SHPE San Diego Professional Chapter | Seeking 2 Engineering Mentors for Southwestern College Puente Project! Home » Announcements » Seeking 2 Engineering Mentors for Southwestern College Puente Project! 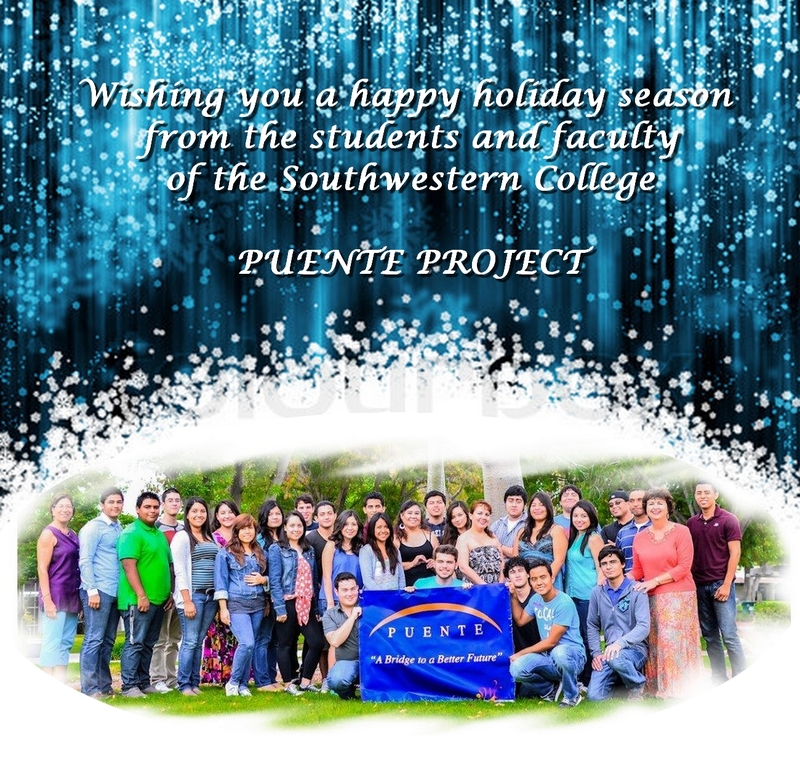 SWC is working with the Puente Project to facilitating transfer and graduation of its community college students. One part of the program is connecting each student with a mentor for one semester (Spring). The time commitment is an average of 12-18 hours which includes: training, “Meet your Mentor” Dinner (scheduled for January 31st), and, our End of Year Celebration honoring our Mentors Dinner in May. The formal mentor relationship and commitment is only for the spring semester but can be continued less formally if desired. Contact Sylvia Felan-Gonzales if interested!